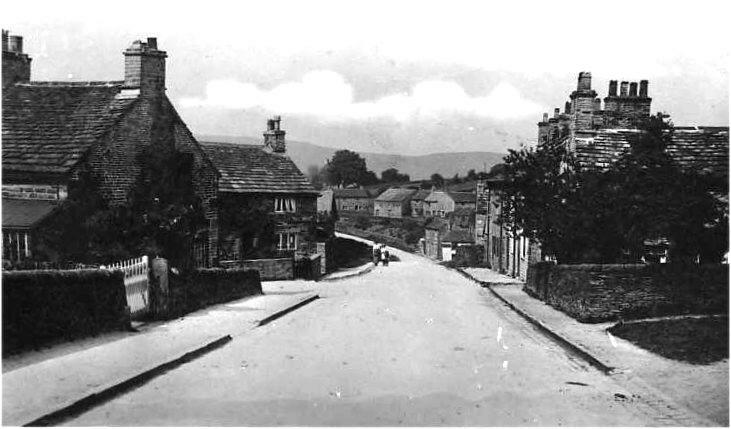 The photo id for this photograph is 514, in the Kettleshulme album. Have you ever noticed on photo's of Kettleshulme there are nearly always people about. In this day and age you seldom see anybody!